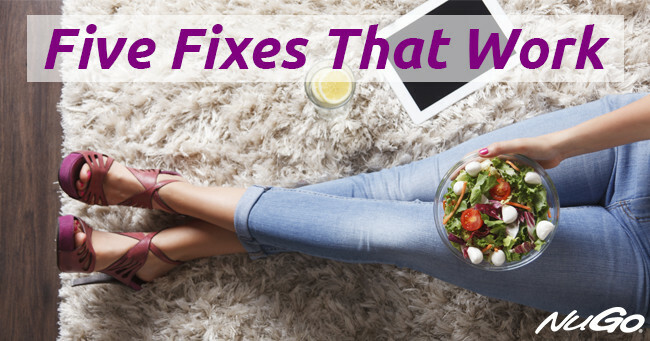 Weight Loss Quick Fix or Quick Failure? 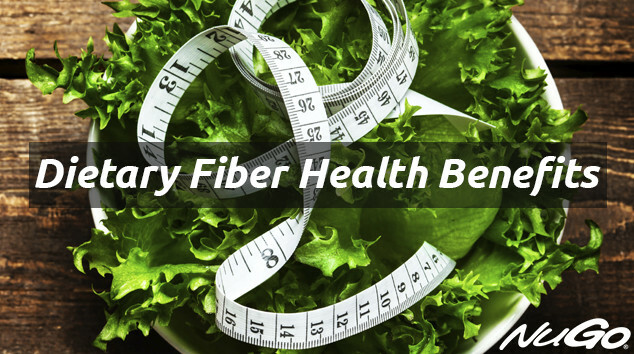 Thirty grams per day – this is the amount of dietary fiber that is recommended, by health professionals, for adults to maintain high-quality health. 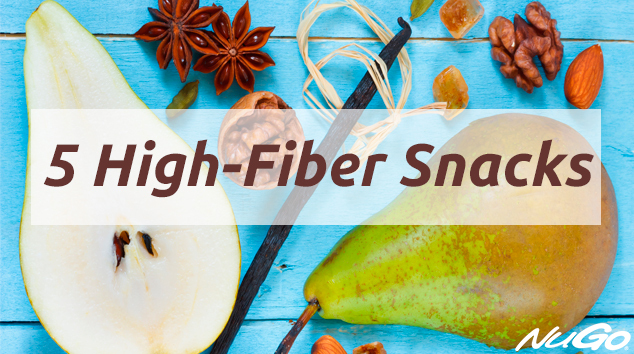 The average American consumes just 16 grams of dietary fiber per day.